There are innovations that we would be okay. Finally, it is only an opinion. 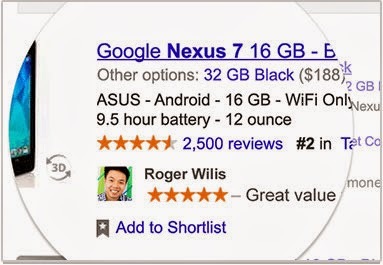 After Sponsored Stories Facebook, here is the rise of Google shared recommendations with the key your Google profile information conveyed in many Google services whose ads. Opt-out, fast. Since Friday, Google informs users of an upcoming change in the conditions of use. You have time to tell you. The change will come into effect on November 11. But it is important! Google takes the lead perhaps hoping to make a little mention in the coming weeks. Thus users may miss the opportunity to exercise their opt-out immediately and no longer find the link to decline the offer. What is it exactly? 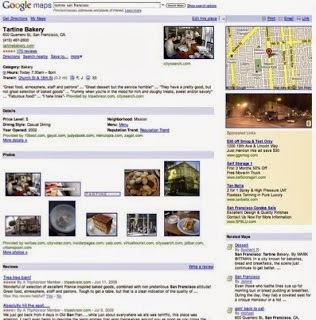 A user of Google products must now wait to see his public profile information of user of Google services, including the photo, its "1", comments, used extensively in Google services: Research, Maps, Play and advertising. This is called the recommendations shared. How To continue "plusser" quiet? It is possible that your friends and other users will see the name and photo of your profile as well as other content, such as notices that you share or ads that you have assigned one. To do this, two conditions have to be met: you must perform an action (one attribute, comment content or subscribe) and share content with the people in question. On Google, you control what you share. For example, if you assigned a four-star album, your friends will see it on Google Play group page. Another example is the one you have assigned to your favorite baker will appear on the announcement that it spreads via Google. 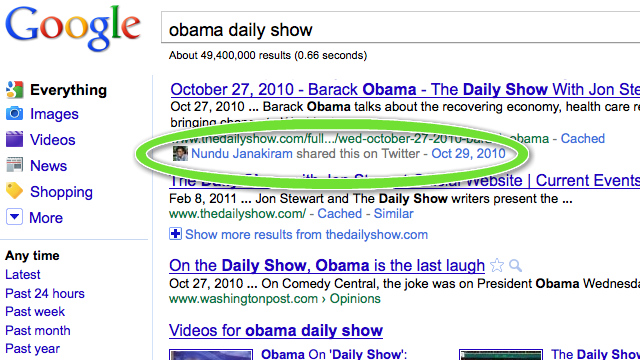 With this new tool, Google is based on "Sponsored Stories" launched by Facebook in January 2011. The number one social networking derives much of its advertising sales. But he had to face a complaint partnership (class action) which resulted in a fine of 20 million dollars this summer: 15 $ for every Facebook (U.S.) user participant a class action whose profile information were used without him asking his consent. Something to think long and hard legal services Google before launching into battle advertisements with recommendations from friends. To continue "plusser" quiet, the opt-out link to the recommendations is shared here.